Our Library contains plenty of free-to-download or stream thought-leader videos, audio files, white papers, podcasts and more. We hope they’re of use to you. And we’d love to hear any feedback. We have three introductory booklets. 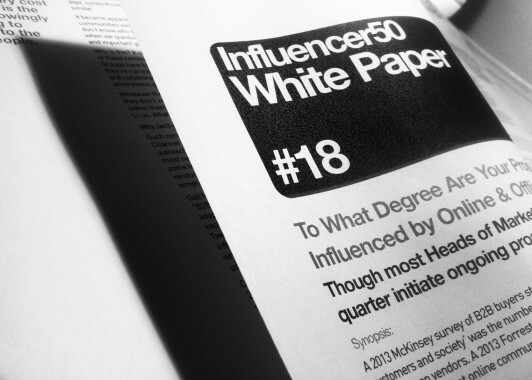 The first is our ‘Who Really Influences Your Customers – Ten Questions to Consider First’ slide deck, the second is ‘Five Reasons You Need an Influencer Program’ and the third is an introductory slide deck to our work. Here are the results of our annual surveys. The most recent asked >260 U.S. 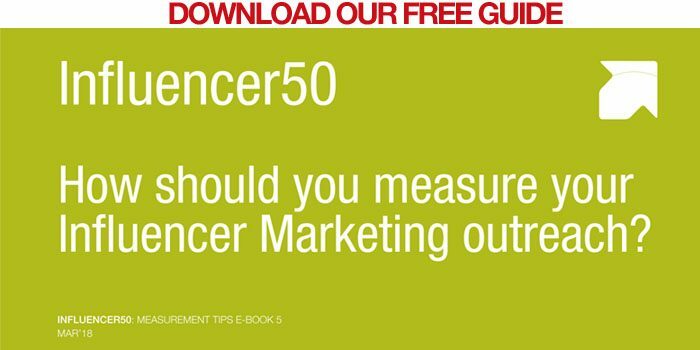 Heads of Marketing ‘As a vendor, what are you most looking for in your Influencer Marketing outreach?’ Last year we asked whether vendors believed that B2B influence was primarily conducted offline, online or through social channels. From time to time we record audio interviews and podcasts on relevant topics. These are typically third-party interviews with one of our execs.